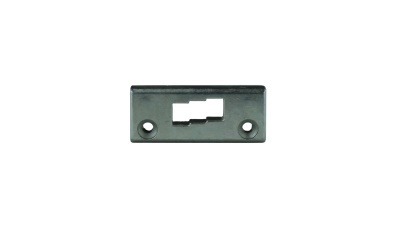 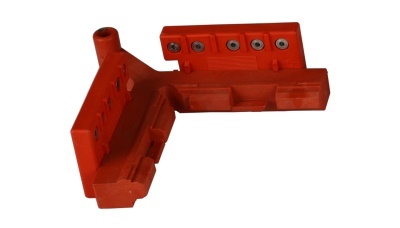 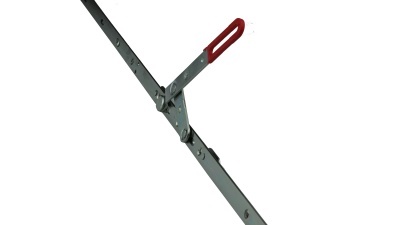 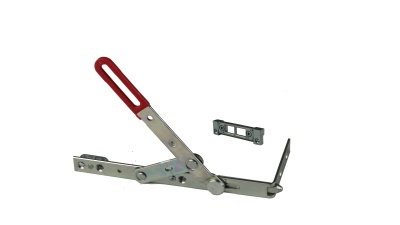 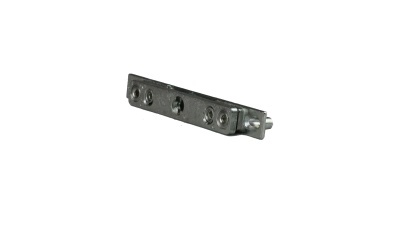 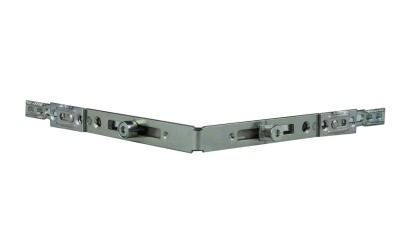 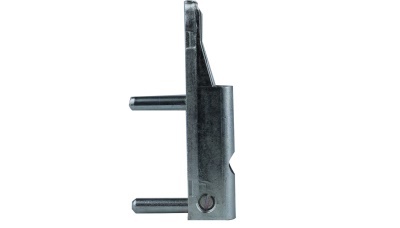 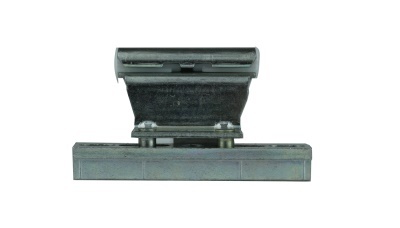 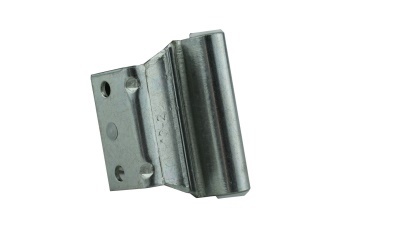 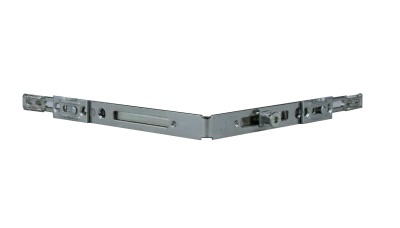 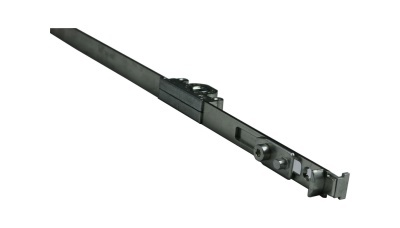 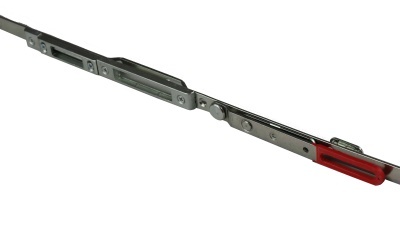 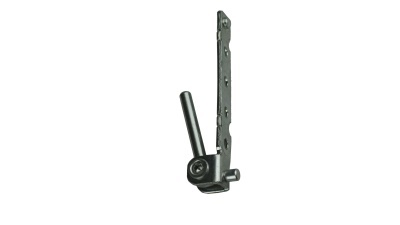 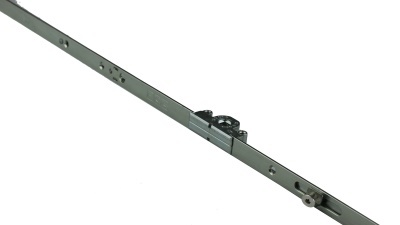 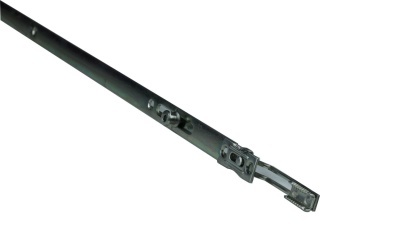 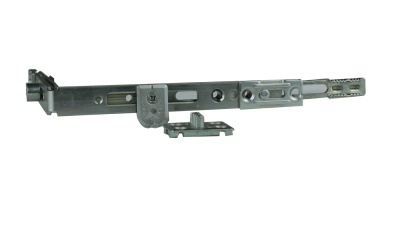 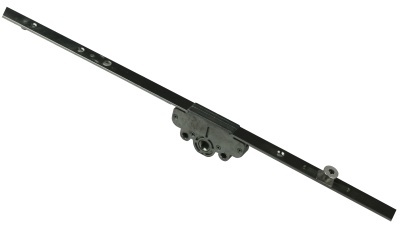 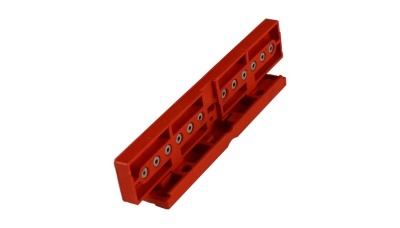 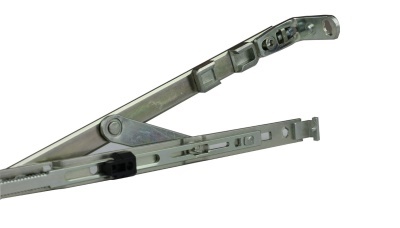 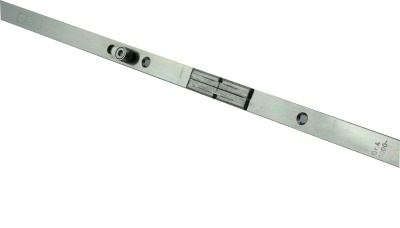 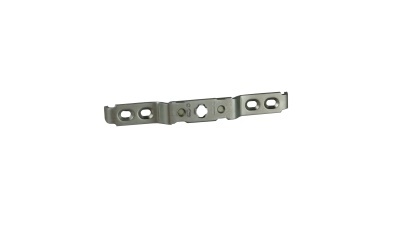 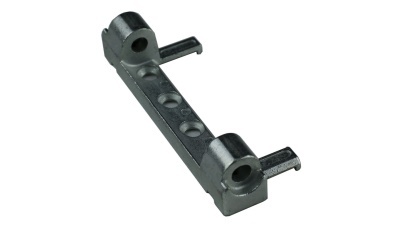 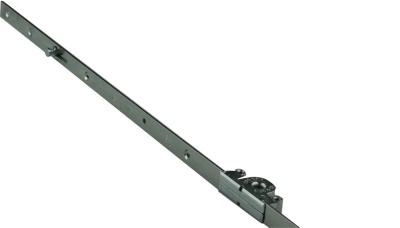 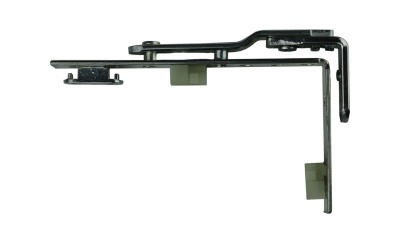 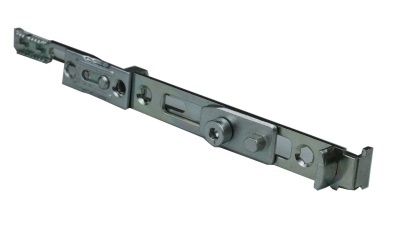 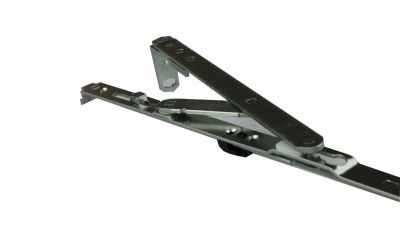 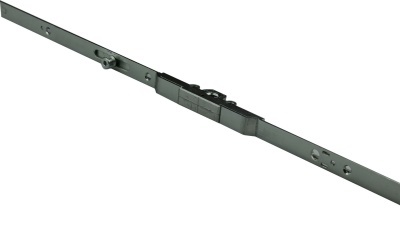 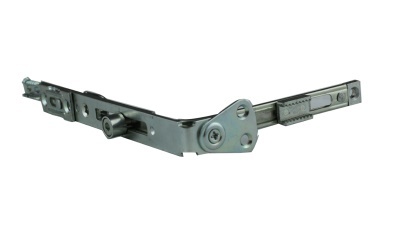 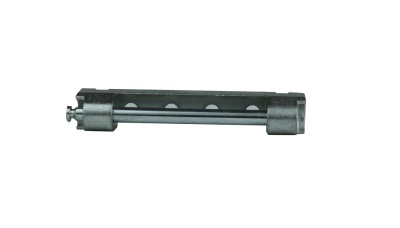 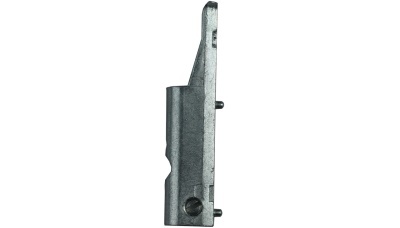 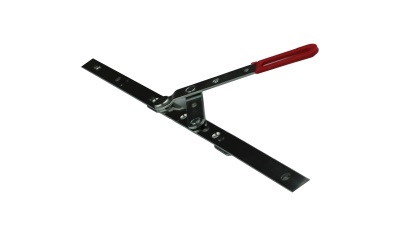 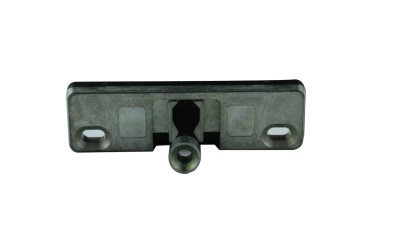 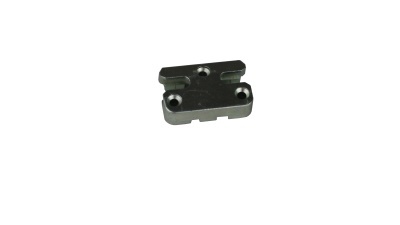 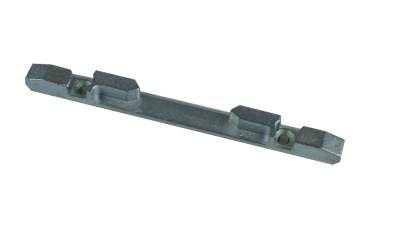 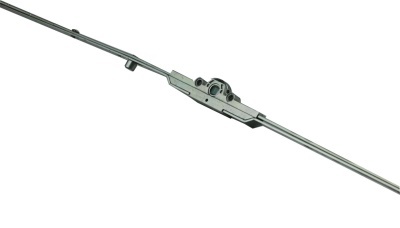 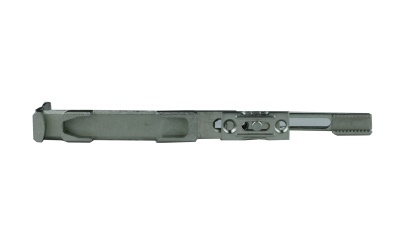 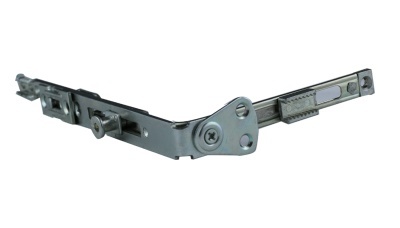 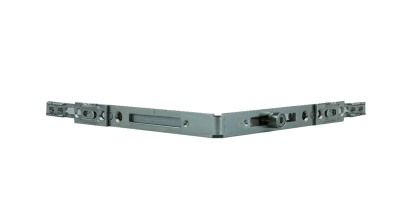 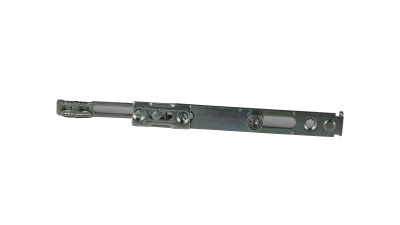 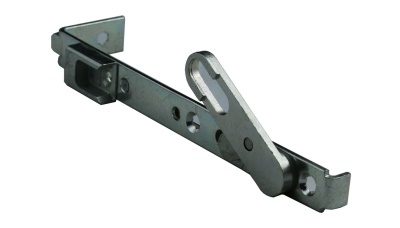 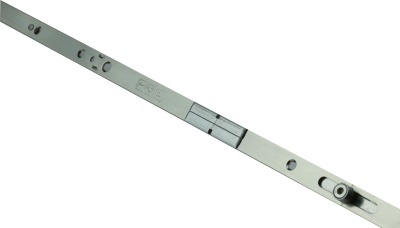 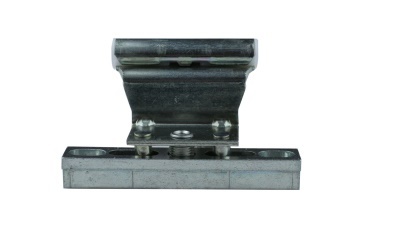 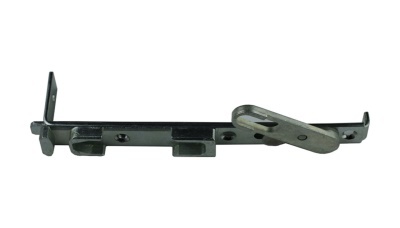 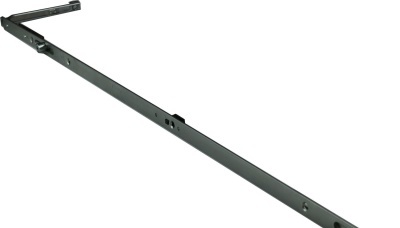 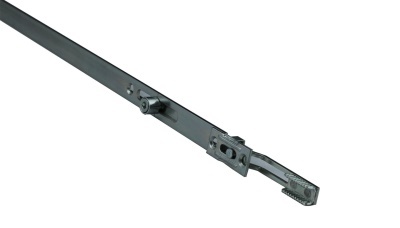 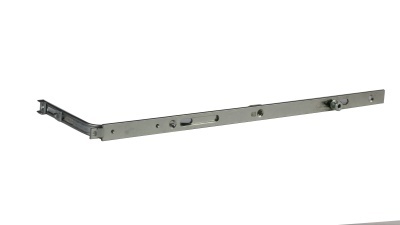 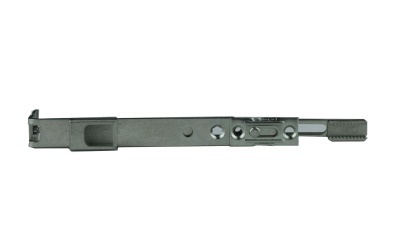 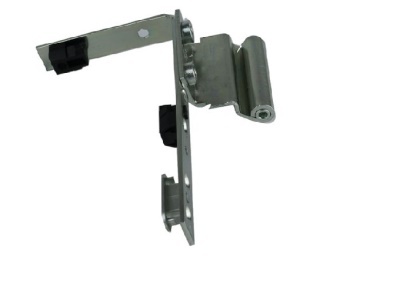 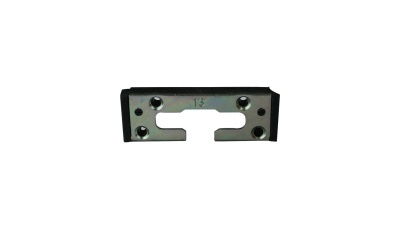 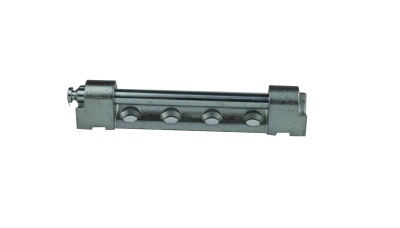 Concealed view, without using of standard middle hinge. 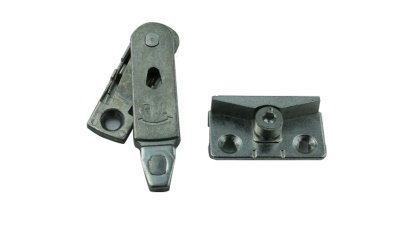 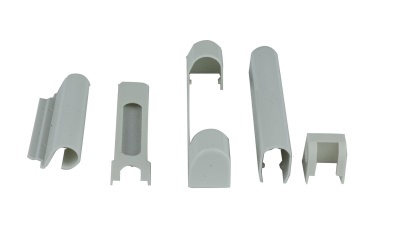 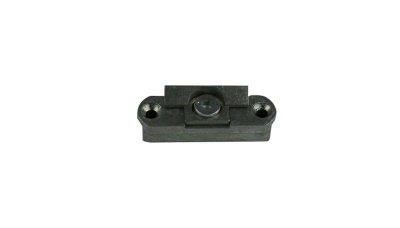 Thanks to the adjustable screw , the gasket pressure can be adjusted 2 mm (+/-). 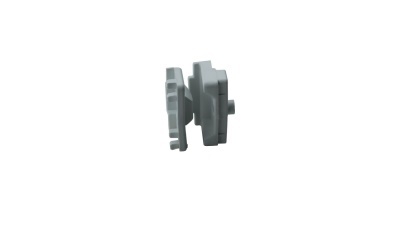 Symmetrical view with tilt&turn system, instead of standart middle hinge. 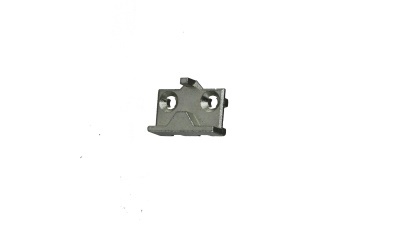 Code T-12196 is preplaced with B-12196.